Dubai: The Ministry of Health and Prevention has ordered the withdrawal of Zordyl mouthwash from shelves due to harmful impurities. This is the second product manufactured by Gulf Pharmaceutical Industries (Julphar) to have been withdrawn in the space of a week after low-dose aspirin tablet Jusprin 81 mg was also pulled on Monday for failing to comply with regulatory standards. 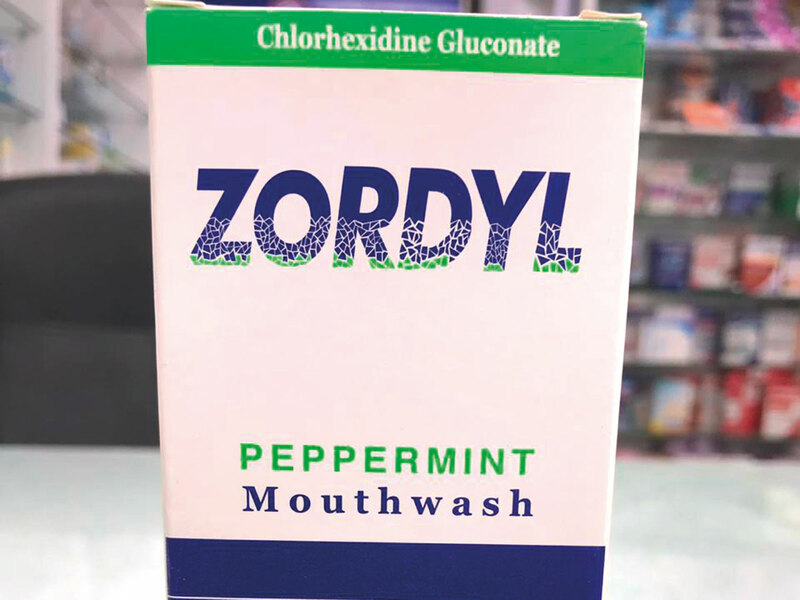 The order to withdraw Zordyl Mouthwash from the market came after the ministry reviewed reports received from the Saudi Food and Drug Authority (SFDA), who have also banned the product. Based on tests, the product reportedly contained impurities that are both harmful and contaminated with bacteria, which made it incompatible with the manufacturer’s specifications. Dr Amin Hussain Al Amiri, assistant under-secretary for public health policy and licensing sector, stated that the ministry will not overlook any abuses that may threaten human health and safety in the UAE. He stressed that the ministry will not hesitate to do its part to withdraw any harmful pharmaceutical and medical products, regardless of the manufacturer. Dr. Al Amiri clarified that the ministry circular called on the supplier to withdraw the above-mentioned product from the public and private health sectors, and it requested all health care practitioners not to use the product if they have it. The circular also requested that all pharmacies stop dispensing the product and return it to the supplier. A similar circular had been released for Jusprin 81 mg, after the same Saudi Food and Drug Authority found that product to be ‘non-bioequivalent to the reference drug’. In that case SFDA had also withdrawn the product prompting the UAE’s Ministry of Health and Prevention to do the same.